The University Museum has provided more than 50 years of service to the university and the community. 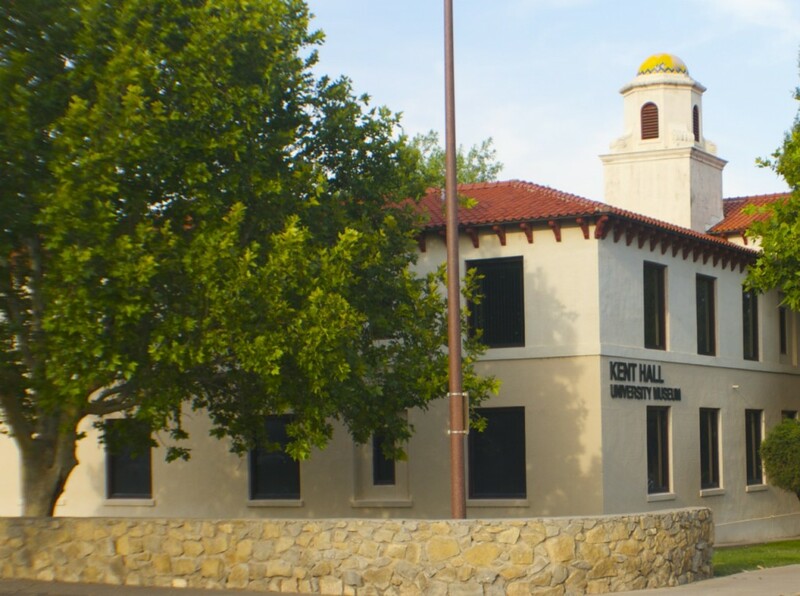 The University Museum assists NMSU in providing quality education, advancing knowledge through research and celebrating the culture and history of the southwest and the university. The University Museum serves the community as a repository and exhibitor of local and regional culture and history. Tuesday through Saturday, noon to 4 p.m.